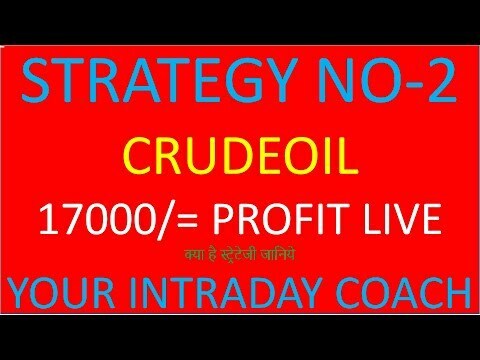 CRUDE OIL @8 O CLOCK, RISKY & PROFITABLE INTRADAY TRADING STRATEGY. 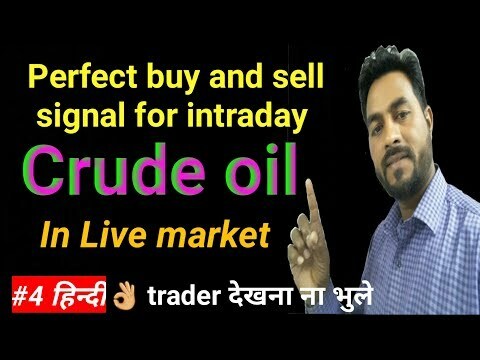 CRUDE OIL @8 O CLOCK, RISKY &amp; PROFITABLE INTRADAY TRADING STRATEGY. 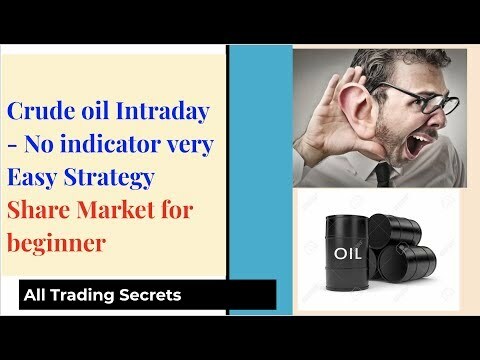 IN THIS VIDEO YOU WILL LEARN ONE OF THE MOST PROFITABLE AND RISKY TRADING STRATEGY FOR CRUDE OIL AT 8 O CLOCK IN THE EVENING WHEN US MARKET OPENS. 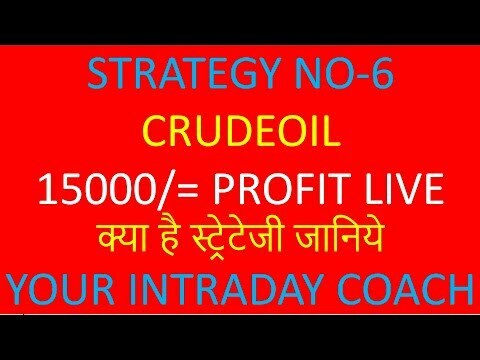 STRATEGY NO-6, No loss Intraday crude oil trading strategies||crude oil trading strategies. 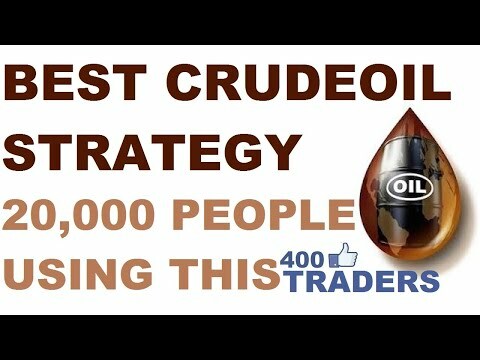 STRATEGY NO-2, No loss Intraday crude oil trading strategies||crude oil trading strategies. if one check in googles " Forex Factory" can get time table for various data release by US on each day, When everyday there is no crude data release why such a strategy? Price do not fluctuate every day when US market opens! Again I would like to mention 8 pm is not risky all the days. Only crude data release day/time on Wednesdays or on Thursday, if crude data could not release on Wednesday due to some reason. Jaise aap ne kaha ki US me 8 pm ko market open hone ke baad market jyada volatile hota hai, vaise aur kon kon si country ke market open ho jane ke baad market volatile hota hai? After 12.30 pm good movement for crude for trading with 5 minutes for 5 to 10 points Heiken Ashi candle. It is better to keep away from crude data till one get used to its movement/volatility. Inventory Day Strategy Hai Ya Daily Use Kar Sakte hai .. Prove It…. Show Us Live Trading. Give Us Practical Knowledge. Are you talking about Inventory day only or daily. Thanks sir, Is this right time to buy vardhmanpoly at support level. why are you going gap up or down position? the same thing you can do with current price….just before 5min before of 8pm. sell one lot crude mini of current month and buy one lot of next month….with 10point SL …this will work well.